One of the first decisions you will have to make when planning your wedding is deciding if you are having a theme. 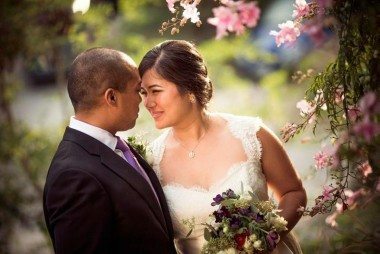 Although this may sound easy in theory, many brides find it difficult to find the balance of adding trendy elements while ensuring the photos will be timeless. Let us help you as we discuss the Top 2015 Wedding Themes. 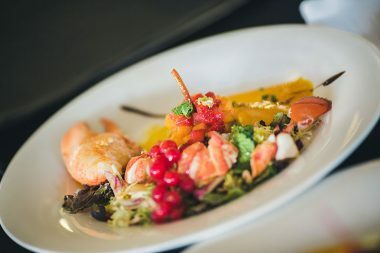 Why not have the food and drink be the main theme of your wedding? This year we will see food and beverage taking the center stage. It is even becoming increasingly popular for couples to hire food stylists to come up with creative ways to display the food. 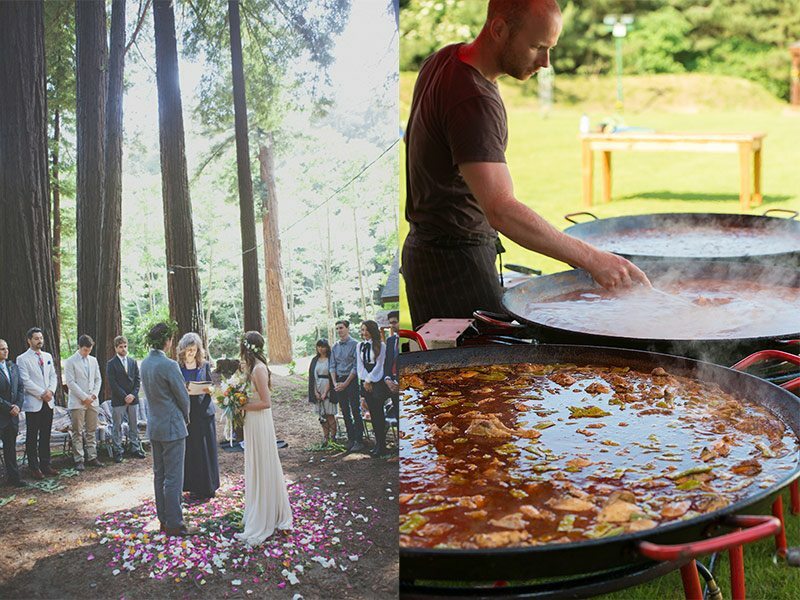 In Spain, couples often choose to have the traditional Spanish paella cooked in front of an enthralled audience. 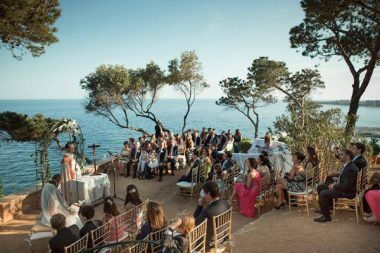 For a destination wedding this is a great idea allowing the guests to try traditional foods from that country or even the particular region! Couples are choosing to move away from the traditional reception spaces such as banquet halls to try unexpected spots. 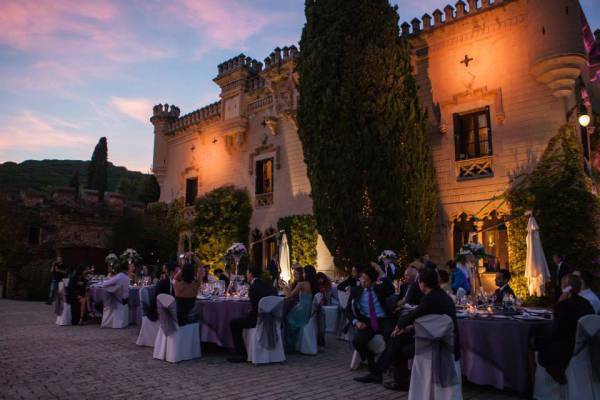 As couples continue to think of creative ideas for the wedding receptions expect to see wedding in museums, palaces, private estates and even castles. This allows couples to express their own individuality and opens up the possibilities for your venue. As previously mentioned, castles are becoming increasingly popular. For this reason, this year’s wedding will move away from the vintage, rustic feel and there will be return to old fashioned glamour. 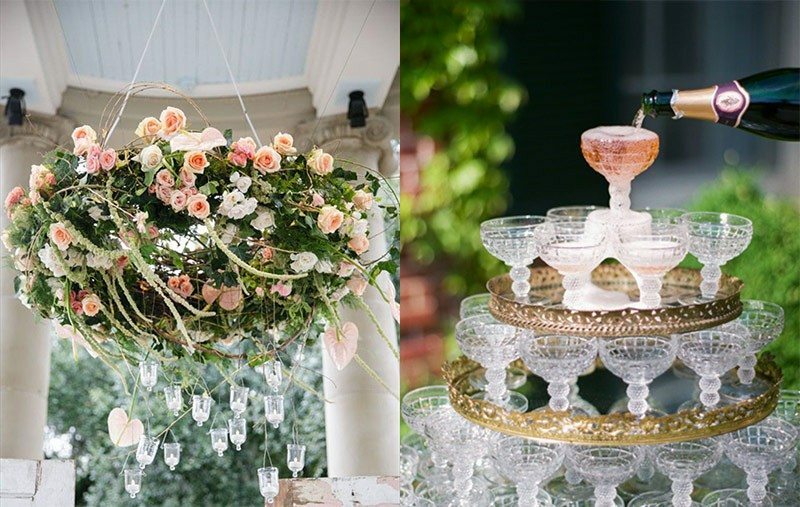 Many couples will chose opulent detailing that we haven´t witnessed for several seasons – expect to see champagne towers making a comeback this year. The idea of bringing the outside in will be sought after this year. We envision venues being covered with leafy center pieces and with beautiful hanging floral designs providing a romantic background. The hanging displays can be single flowers or why not use wire shaped into your initials to wrap the flowers around to display above the top table? This will personalize the top table and really make it stand out. If you are fan of the 70´s trends, which are currently in fashion, why not have it as the theme of your wedding? Think boho-chic, laid back and most of all casual. Incorporate natural elements and colors into your decoration and take inspiration from music festivals. This year, weddings are taking inspirations from the Wild West films. 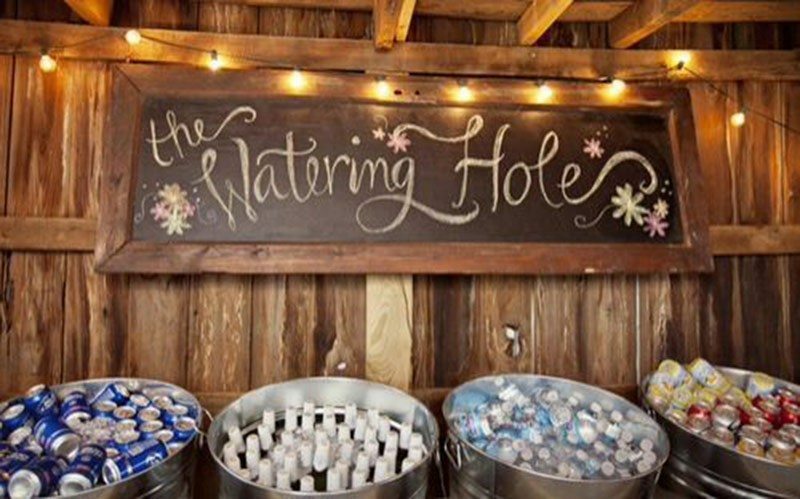 This is a fun theme that can be easily incorporated into your big day. Use wildflower bouquets, salon style bars and touches of animal’s hides to provide a nod to this fun theme. Overall, a theme is a fun idea for your wedding and ensures it feels personal to you as a couple. Just make sure to find the balance between trendy and timeless.